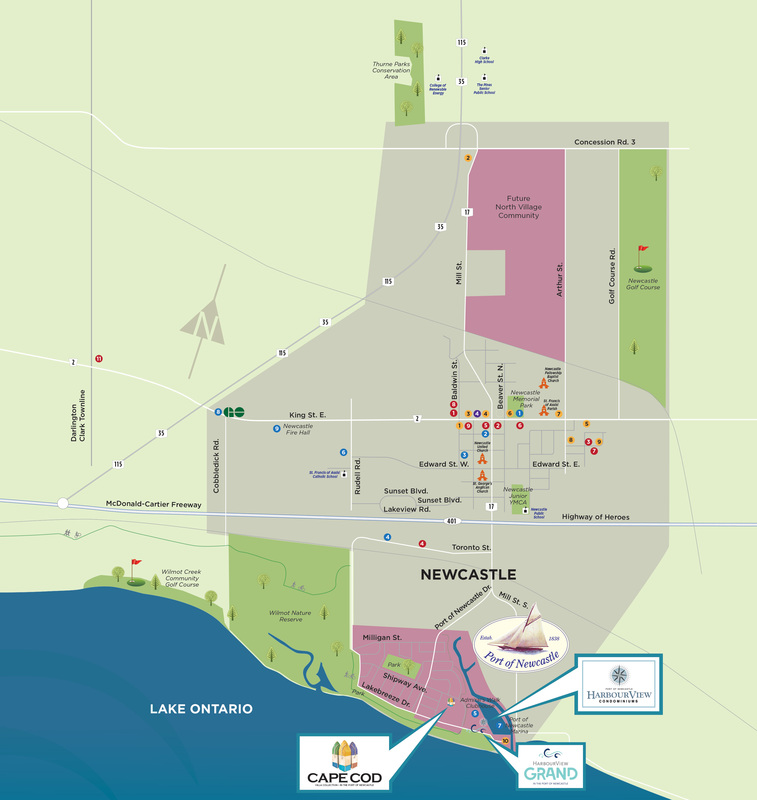 Harbourview Grand has so much to offer. A pristine, luxury lakeside setting in addition to every imaginable amenity is waiting for residents just minutes away. From shopping, cafes, and restaurants to schools, healthcare, and recreational pursuits – the possibilities are endless. 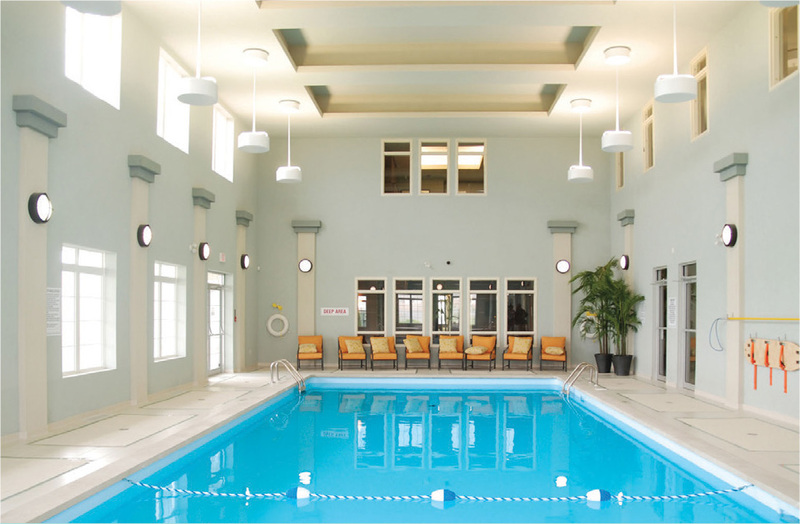 Harbourview Grand lets you live a grand life on the water. 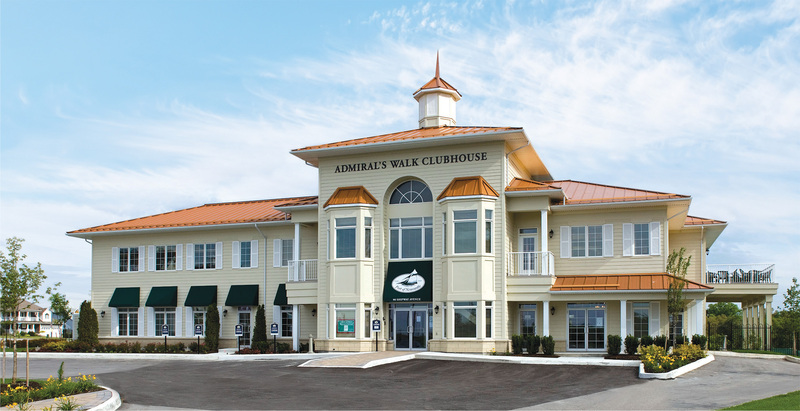 Admiral’s Walk Clubhouse has it all! 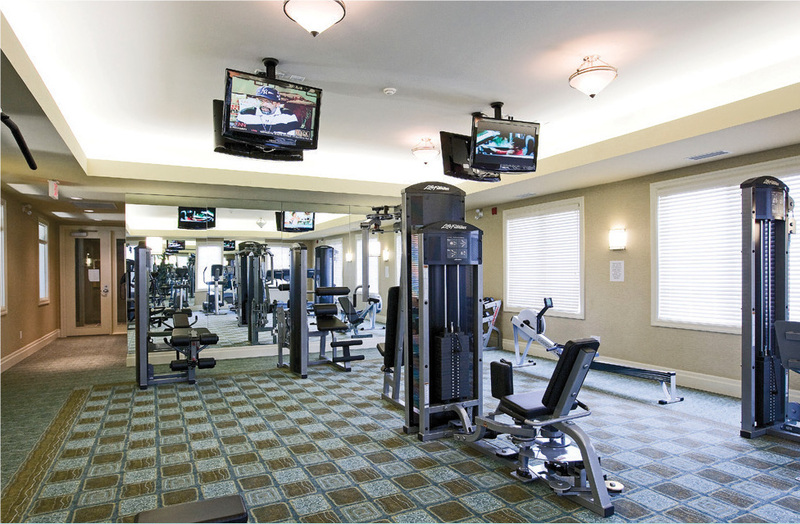 Admiral’s Walk Clubhouse offers Harbourview Grand residents a wide variety of recreational activities, including a fitness room complete with cardio workout and free weights equipment and an oversized indoor pool and hot tub. 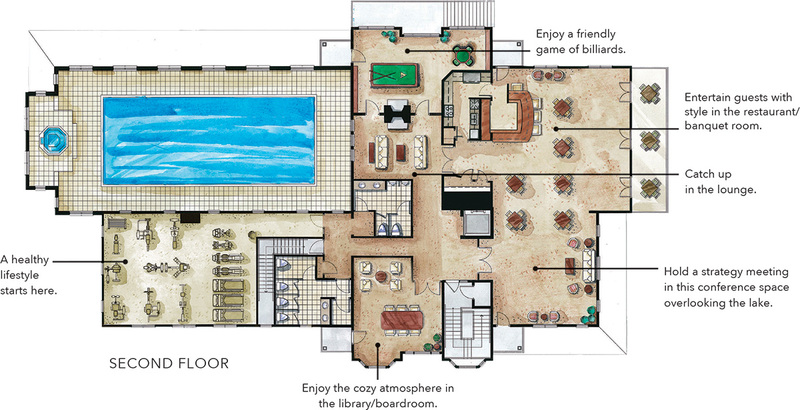 For a great time, invite guests over to the stylish party room with banquet, bar, and lounge areas, billiards-games room, a private theatre, WiFi-equipped business centre and meeting room. And much, much more in the facility’s ample 15,000 square feet. 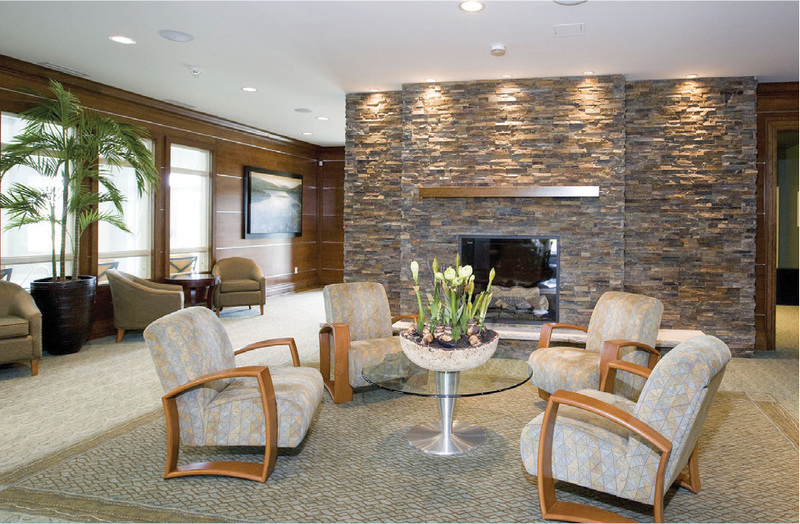 The Social Director arranges a full schedule of social and recreational activities like regular Bridge and Euchre nights, Friday night movies, both live music and karaoke nights, in the lounge or at the marina. Plus, fashion shows, afternoon teas, and special holiday events and celebrations throughout the year. All under one roof.